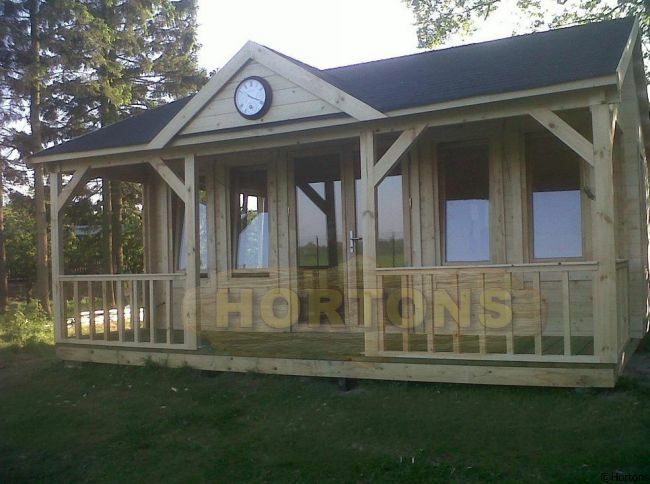 These are just a few ideas for timber pavilions that sports clubs can use to gain inspiration from. 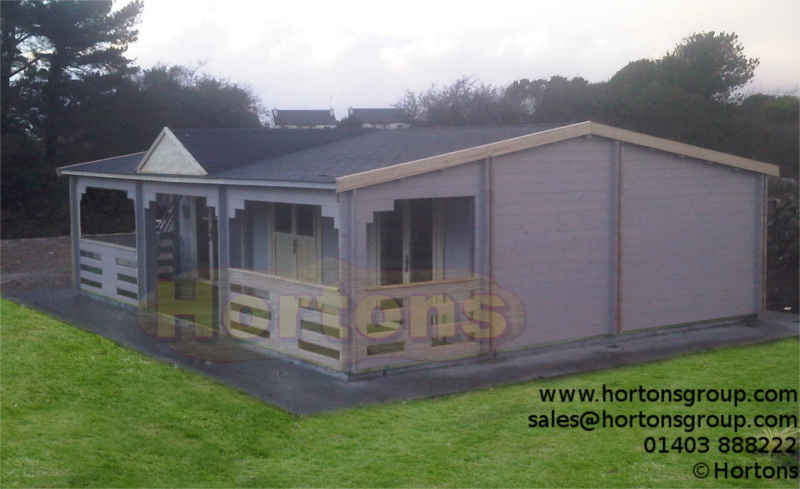 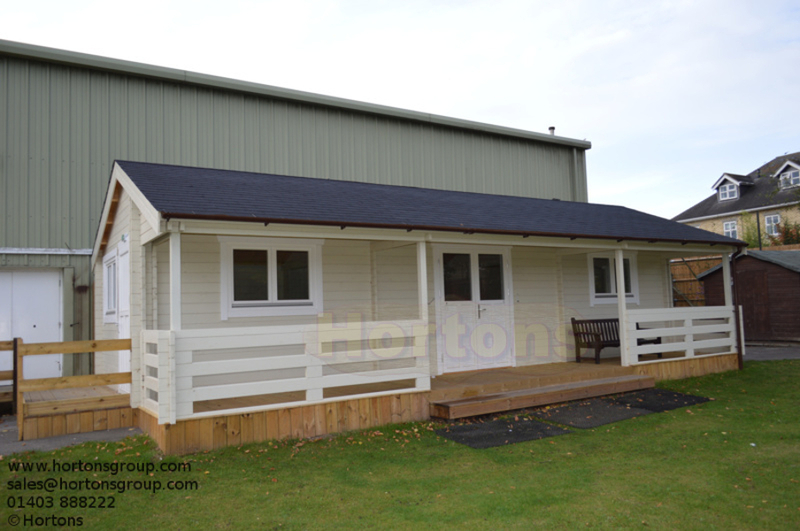 You can choose from one of our standard designs, customise one to suit your needs or even design from scratch which won't cost a fortune as we have our own dedicated factory set up specifically to make one-off buildings. 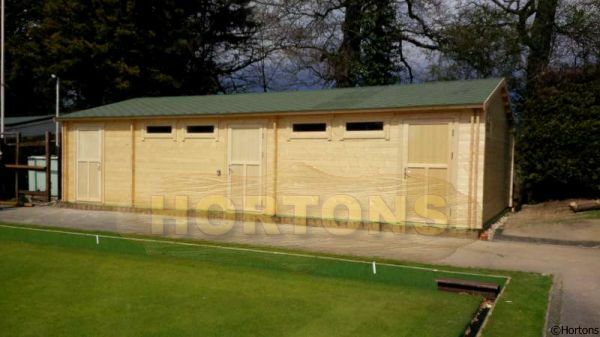 They can have one large open space if you just need a communal area or they can incorporate changing rooms and shower rooms for a fully self-contained clubhouse.